Our Upstream business explores for and extracts crude oil, natural gas and natural gas liquids. It also markets and transports oil and gas, and operates the infrastructure necessary to deliver them to market. 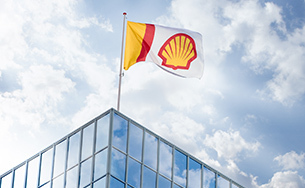 The Upstream business spans all three of Shell’s strategic-theme timescales. 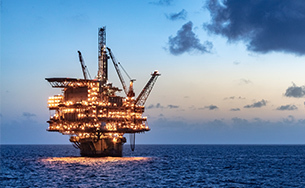 Conventional Oil and Gas is one of Shell’s cash engines, Deep water is one of our company’s growth priorities and our Shales business is themed as an emerging opportunity. 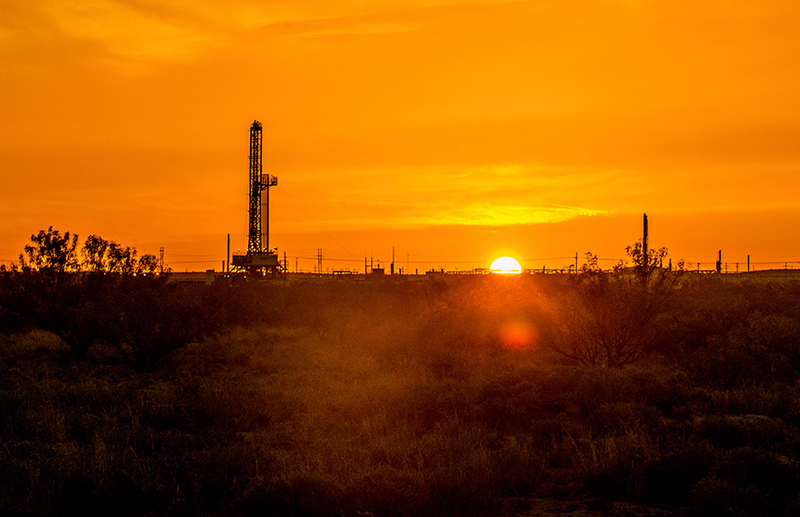 With around 260,000 net acres in the prime Delaware Basin, Shell’s Permian asset leads the way for the rest of the Shales portfolio. 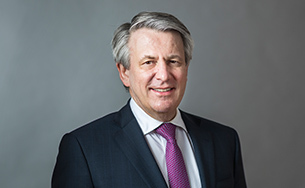 We are on a path to deliver free cash flow in 2019 to our Shales business in one of the most active exploration and production plays in the world.